At Crozet Running, we are focused on discussing the things that actually matter in helping you improve performance and reduce injury rates. Yes, footwear is important, but just as important is your running form, your training intensity, your recovery and at-home physical therapy, and your nutrition. 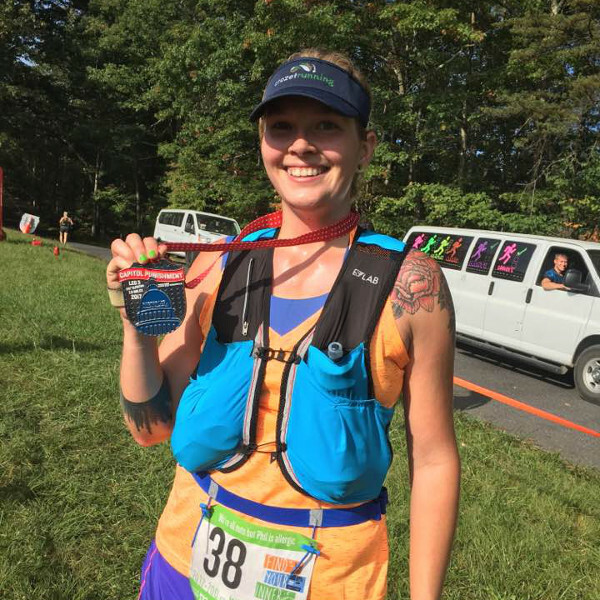 Michelle is an avid trail runner and has run several mountain trail ultramarathons. Michelle is a Newton-certified running form coach and has a passion for getting everyone to believe they can meet their running goals, whatever they are. As a mom, I know how important running is for my emotional health as well as my physical fitness. Running is my time to release some stress and catch up with my girlfriends. My goal is to ensure every customer is able to get out there and run or walk with whatever their goals are, without pain, frustration, or injury. John is an accomplished ultramarathon runner and has also competed in everything from triathlons to 100-mile mountain bike races to obstacle course races. 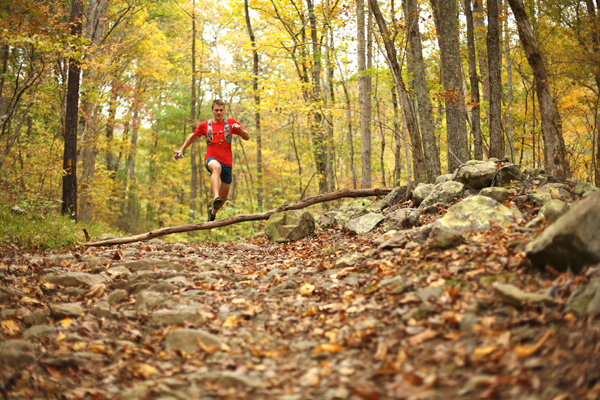 His passion is trail running and encouraging parents and families to get out in the mountains. What I love about running is that the only limits we have are those we place on ourselves. It’s amazing what we can accomplish – or not accomplish – simply by our outlook. Our bodies are amazing machines capable of so much more than we realize. I truly believe that everyone has an inner athlete just waiting to come out if they let it. 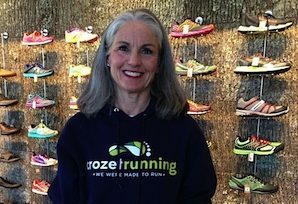 Fitness and running have been an integral part of Joanne’s life for nearly 40 years! One of her biggest accomplishments was qualifying for Boston in the 1996 Marine Corps Marathon. 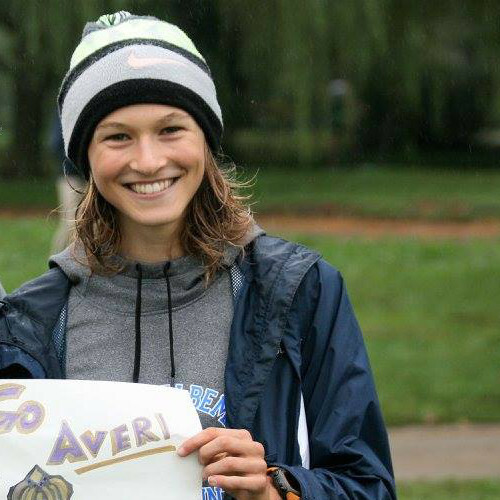 In the past few years she has gotten into biking and swimming (in addition to running), and has been a top age-group finisher in sprint triathlons in the area. Staying physically active is my passion! To me, running is an important way to develop discipline and maintain a properly balanced life. Running certainly improves my physical health, but it also keeps me mentally sane! Beyond me, I am most proud of the example that my dedication has set for my two daughters, who are active and fit! Zoe has been with us since 2016 and is a top runner for Western Albemarle High School, leading the team to their 2017 Virginia State Championship in Cross Country! Zoe is also an amazing athlete all around, winning first place in her first two triathlons this past summer 2017. 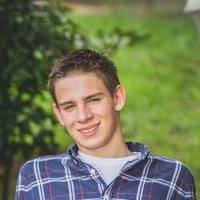 Cy is a former Western Albemarle runner and is currently a student at Virginia Tech. We always welcome his warm personality and excellent customer skills when he comes back home for breaks! 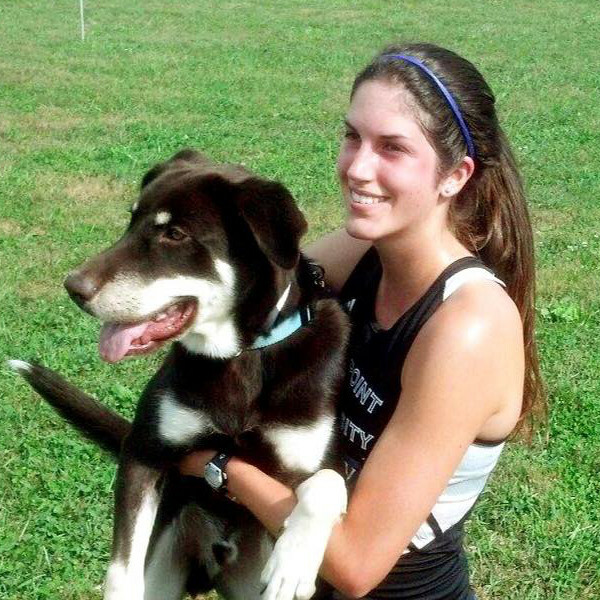 Katie is another former Western Albemarle High School running star who went on to run for High Point University and also for Appalachian State University where she is currently finishing up graduate studies. We’re always happy to have Katie back to help during breaks! Chrissy joined the CR staff in the fall of 2017 and we love her! 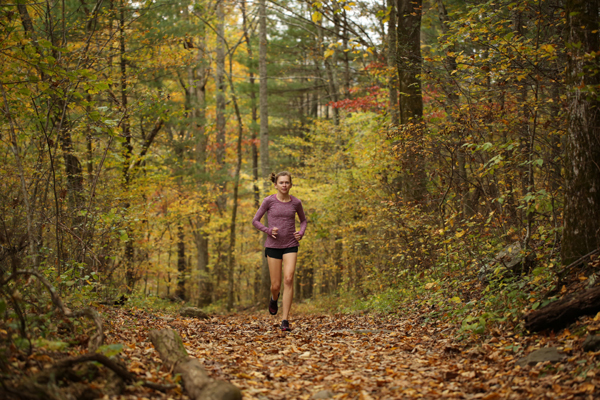 Her passion for trail running and being inclusive is contagious. Chrissy finished her first trail ultramarathon in Oct 2017 and is looking forward to exploring more long trail distances in the future. Jon has decades of competitive running experience and his energy is apparent and overflowing still. 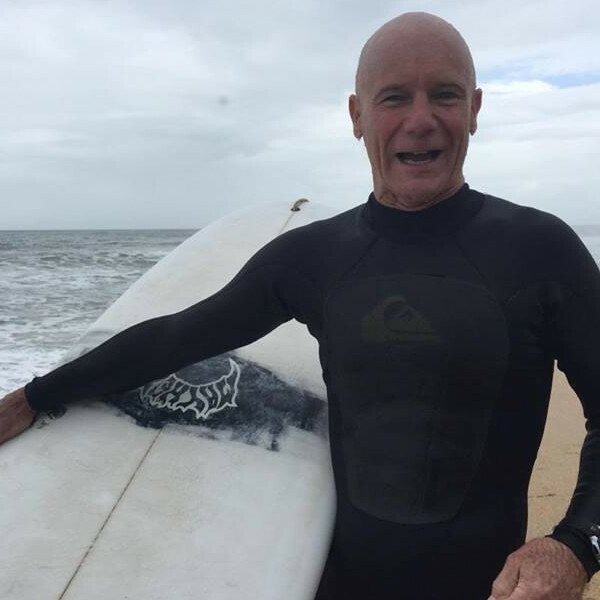 Jon continues to compete in road races, trail running, and triathlon and also enjoys cycling and surfing. Micheal has been with us since the beginning. 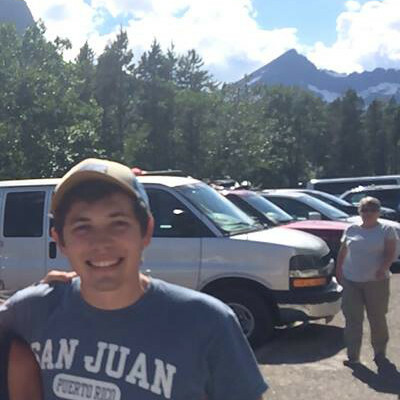 After working for us in high school where he ran cross country for Regeants, Michael is now a student at Liberty University and you will find him at Crozet Running on breaks.